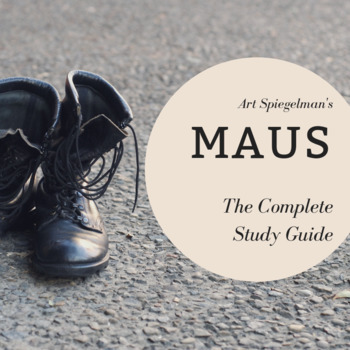 This study guide accompanies the reading of the graphic novel MAUS: Part I. 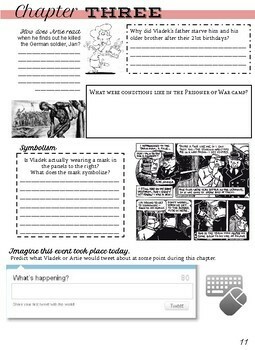 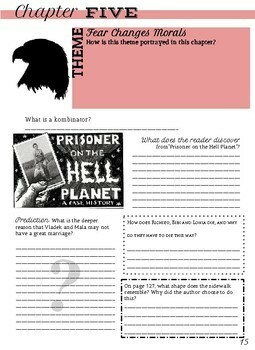 Each chapter has two pages of an assortment of questions that will keep students engaged as they work their way through the panels. 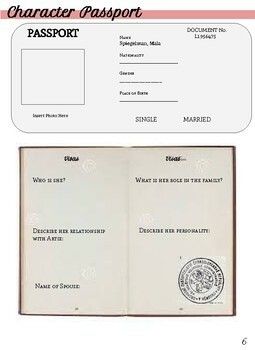 -Four character passports (characterization of the four main characters).